This application was created for the subject of Web Applications based on the business project done for the subject of Enterprise and Entrepreneurship. This company offers services both to freelancers and companies, as well as to individuals, offering a coworking area for people who have to work and do not have anywhere else to work or do not like to work from home. In addition to the coworking area mentioned above, there will be several rooms located in the recording and audiovisual production area. Besides all this, there is an area available to the public, known as the WAN area, is designed to interact with other people, whether they are coworkers or producers who have spent the day recording a project. This room is also available, for example, to students who need a place to carry out a project for their studies and do not have a place to meet. For the use of the rooms mentioned above, they are rented by the hour during which each room will be used, and there are also plans for the use of the coworking area. Also, these plans offer advantages towards the use of other non-contracted services. As mentioned above, it is focused on different types of customers, from individuals to the self-employed and companies. In this way, the target audience is very broad and has access to these services that they could not previously enjoy. It is solving a problem that currently exists since we do not offer this type of service, so our customers can enjoy our services while they can have fun with other customers. This company offers services that until now you could not find, so we have no competition and offer unique services, in addition to trying to offer the best services of our company. Now that we know what the company is all about, let's talk about the application. This application was created with the aim of allowing an existing space to be used to manage the hourly rental of rooms prepared for the creation of multimedia content, and to facilitate this process in a practical and simple way. In this way, it makes it easier for both the users and the owner of the space, since it avoids traveling and at the same time keeps everyone informed and informed about the reservations made instantly. In order for the application to work correctly and communicate with the web server, I created a REST API exclusively for the application, so that it could obtain the data in JSON format asynchronously. 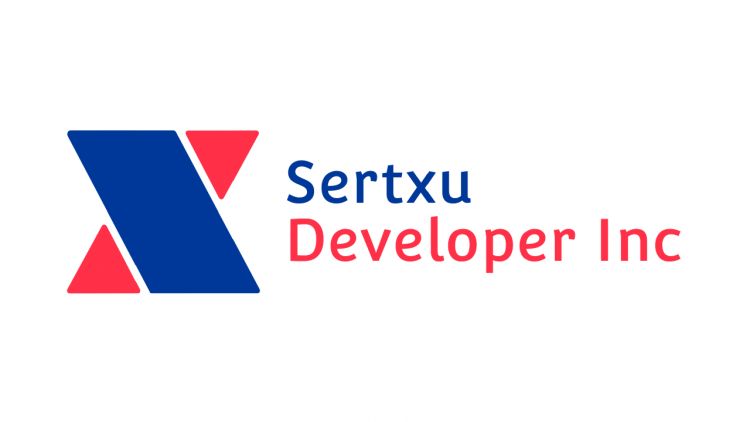 The API source code is available in the Sertxu Developer Inc (Servidor) project.